If your project requires earthwork such as rough grading, finish grading, trenching, curb work, etc., we have the experience, know-how, equipment available, and team to make it happen. Our grading division is led by Sonny Holland who has 40+ years of grading experience, and has a well-earned resume of well-done projects, as well as a reputation for expertise, skill and honorable business practices. The strength of our organization is our team and our outstanding people, and you will be pleased and happy to work with PA Coatings. Pennsylvania Companies (Pennsylvania Coatings Inc.) has recently opened a commercial grading division. 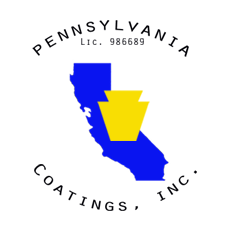 PA Coatings has 12 years of construction experience. 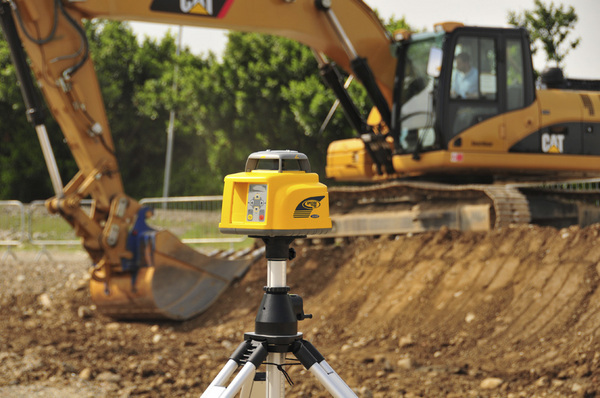 Our grading division led by Sonny Holland, can provide the full spectrum of grading, excavating, tree removal and related demolition needs. Sonny has 40+ years of experience in the industry. You can have FAITH in PA Grading. Hard work, we value hard work, and we put our hearts into being productive, and meeting your schedule. 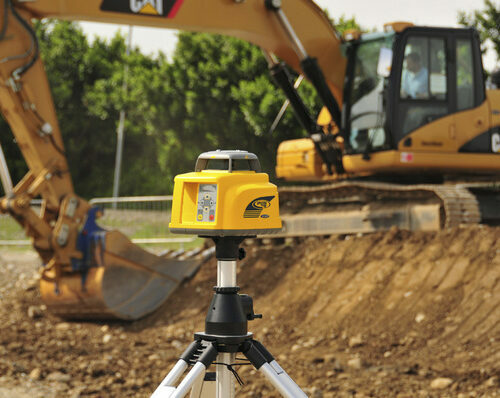 Contact Sonny at sonny@pacompanies.com or 951-808-8800 for your grading needs. Are you familiar with background check and other procedures necessary at some government buildings, schools, as well as for military base access? Yes. We have had our employees do Live Scan background checks, as well as Department of Defense badges and clearances to work on military bases. What is your California state license number for grading and DIR number?